A message from Tanya and Susan at Contact Point. 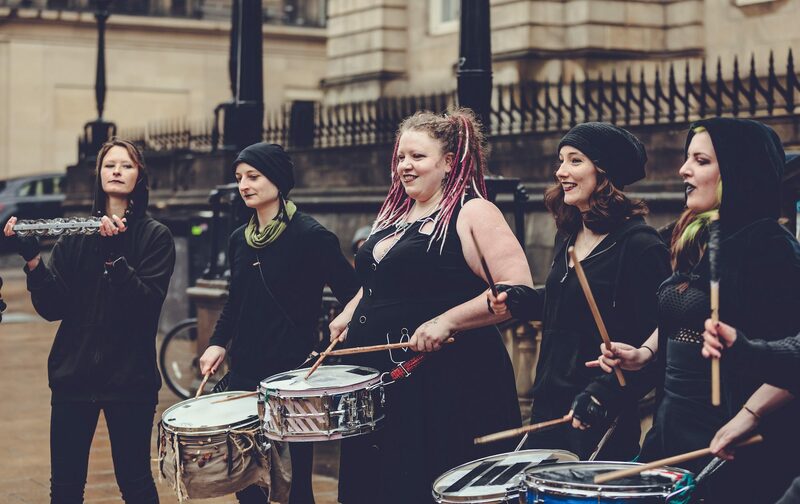 On the night, we’ll be sharing the story of Beltane, the Society and all the groups with the audience, helping them to engage with the festival, to understand what’s going on, to enjoy themselves, feel like part of event and, very importantly, come back next year! 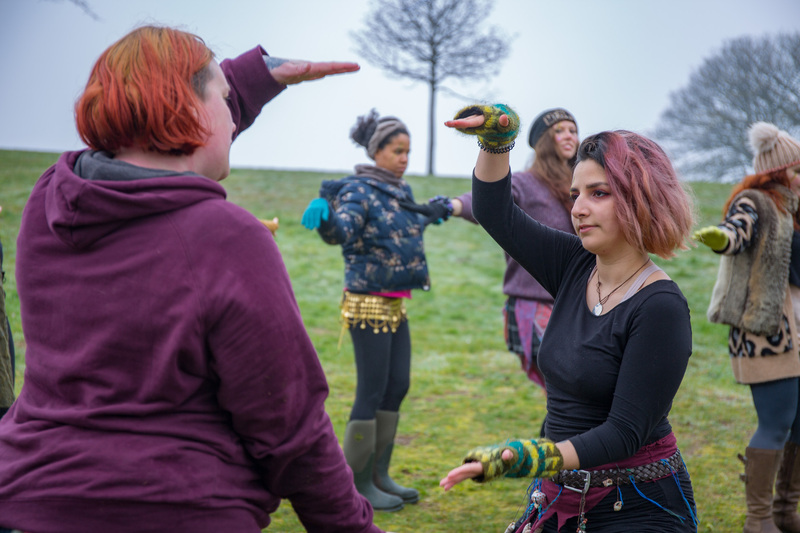 We’ll be live blogging, Tweeting and Tumbling, and encouraging spectators to do the same – Beltane can be a worldwide event, and hippies and technology can mix! 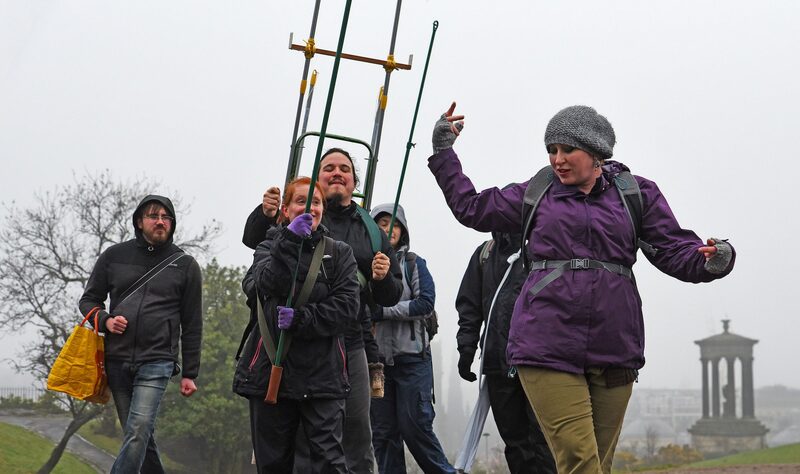 We’re quite relaxed in terms of what our members actually do on the night and we’ll work with you to figure out the best way for you to contribute to the group and have the Beltane experience you want. There will be costumes. There will be horns. There will be a little bit of friendly madness. Our volunteers should be sociable, chatty, approachable, patient, comfortable in crowds (experienced BFS-ers welcome!) 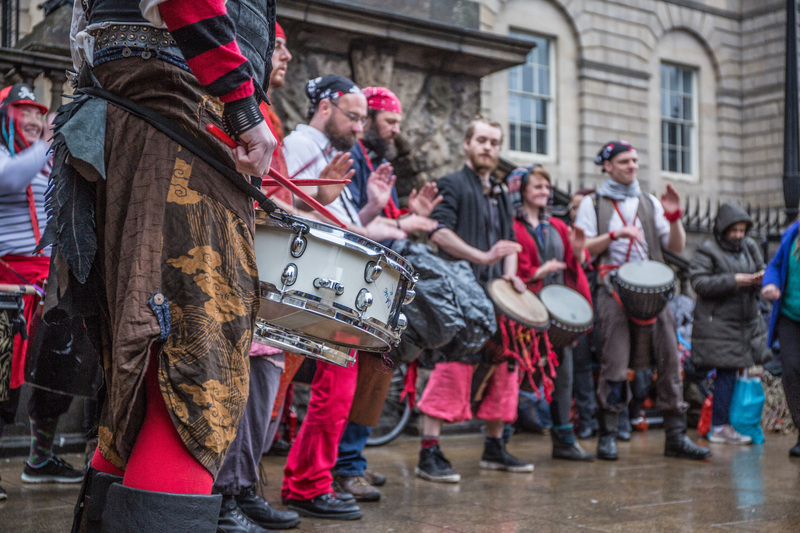 with a big whooshy blast of enthusiasm and a desire to share the fun, spirit and excitement of Beltane with as many people as possible. We’ll be representing the Beltane massive at the busks and walk-throughs too, including selling tickets, looking after donation buckets, managing publicity material and merch, and providing information to interested on-lookers, confused passers-by and adoring fans, so we’re probably the only group that’s happy to have applications from members who won’t be able to be present on the night! Our introductory meeting is this Sunday (4th March) at 7pm at Arts Complex – come to the 3rd floor library. We’ll get the kettle on. Our regular meetings will be Saturday afternoons (yes, just one meeting a week) and there will be optional crafts and skills workshops throughout the run-up.